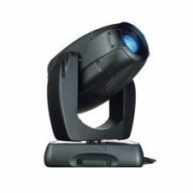 The Stage Zoom 1200 use an HMI 1200 lamp, the number one choice for professional use. 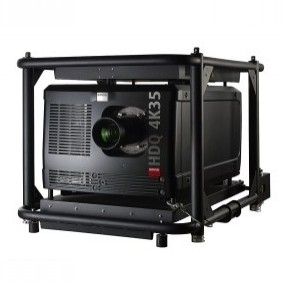 The 16deg - 24deg lens with zoom and focussing controlled from the desk gives you a wide range of projection angles. 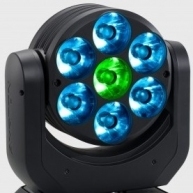 The CMY colour mixing system offers an almost limitless palette and is supported by two colour-temperature correction filters (3,200 and 6,000 K). 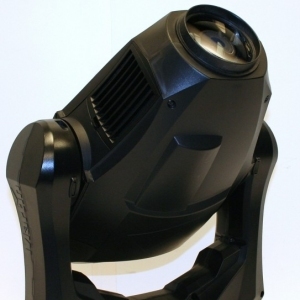 The frost effect offers complete linear variation, allowing a spectacular transition from a hard-edged beam to an increasingly diffused wash. 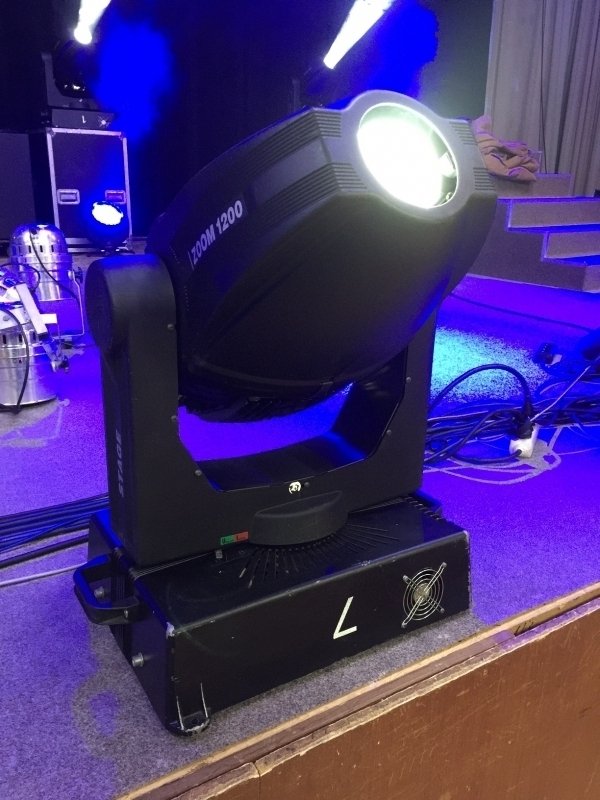 Stage Zoom 1200 is also packed with graphic effects including static Gobos, rotating Gobos and rotating prisms. 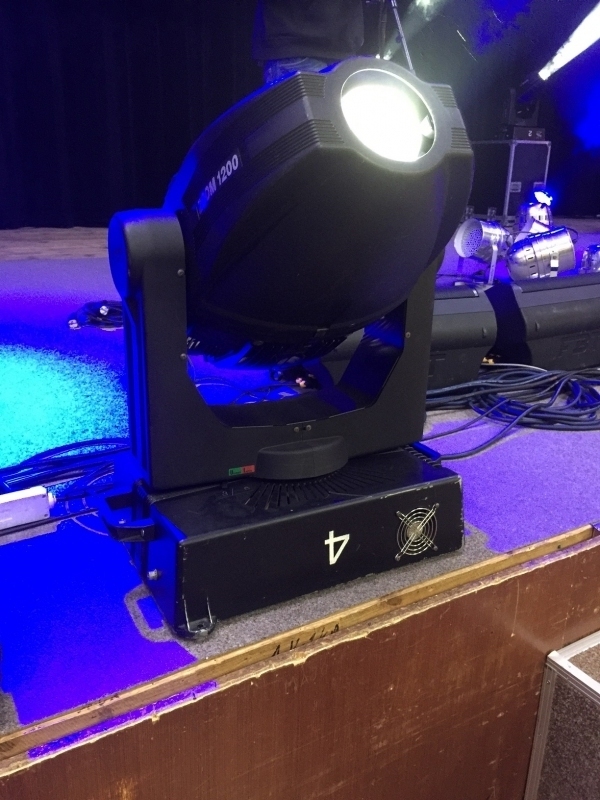 They are all fully combinable and all with indexed positioning through 540deg so that a given effect can be repeated on several luminaires. 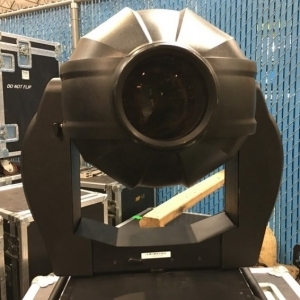 These are just some of the exciting new features of Stage Zoom 1200, the sophisticated new moving-body effects projector. 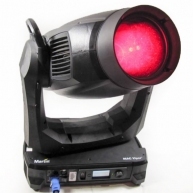 Stage Zoom is revolutionary too, thanks its easy conversion into the Stage Color 1200 washlight. 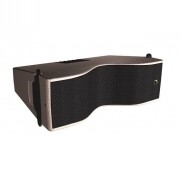 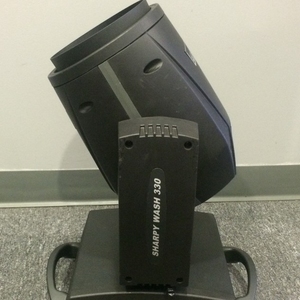 Stage Zoom 1200 Spot - Will be tested before shipping. 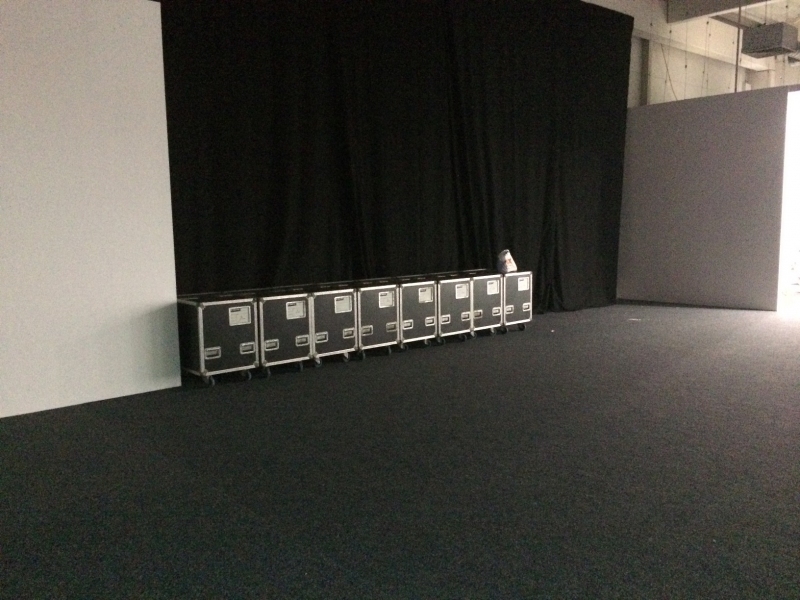 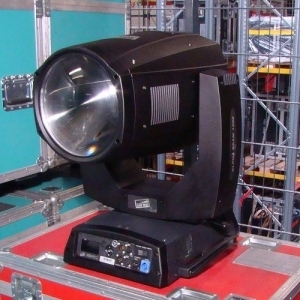 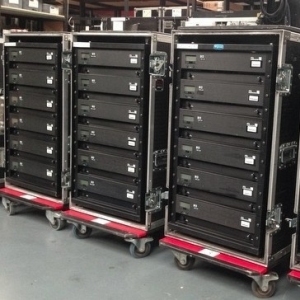 Stage Zoom 1200 - Corporate use. 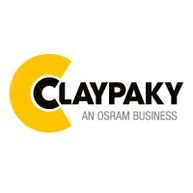 60 day warranty. 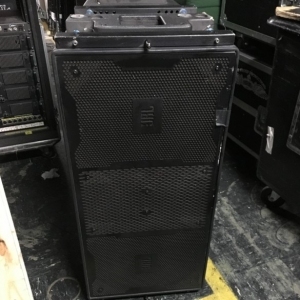 Comes with a dual case with the purchase of two units. 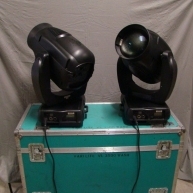 Stage Zoom 1200 - Stage Zoom 1200 in great condition. 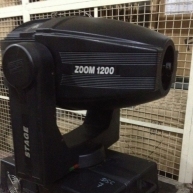 Stage Zoom 1200 - Stage Zoom 1200 in good condition.